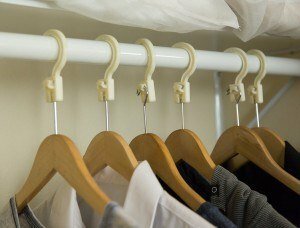 As a frequent business traveler, one of my biggest frustrations is hotel hangers. The anti-theft hotel hangers often come in two varieties: a ball-and-pin or with tiny hooks. Both of them are awkward and make it impossible to steam clothes in the bathroom or hang the clothes elsewhere in the room (such as a door knob). If you’re like me, this can be extremely frustrating. ConvertAHanger has come up with a small plastic device that converts the hotel anti-theft hanger into a regular hanger. 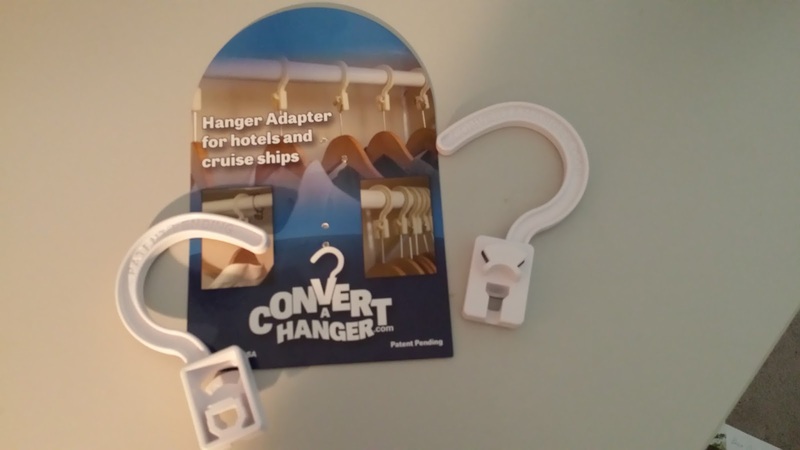 A two pack retails for $9.95 and is available from ConvertAHanger or Amazon.